Somewhere, Rick “the Model” Martel is smiling. 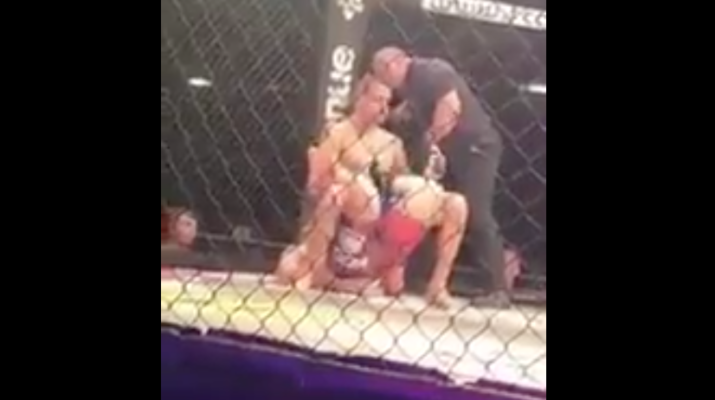 A MMA fighter recently managed to put the famous pro-wrestling submission move known as the Boston Crab on his opponent. Better yet, he was actually able to submit him with it! Does this mean wrestling is real? P.S. When I was little and watch the WWE, my mother would hate every second of it. But, she always noted that Rick Martel was dreamy. Can you blame her? Week 4: Start’em or Sit’em?